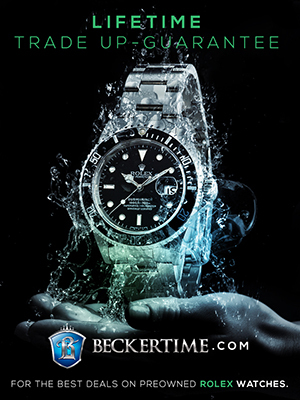 Welcome to RolexMagazine.com...Home of Jake's Rolex World Magazine..Optimized for iPad and iPhone: Stainless Steel & Platinum Yacht-Master Cobalt Blue Dial!!! 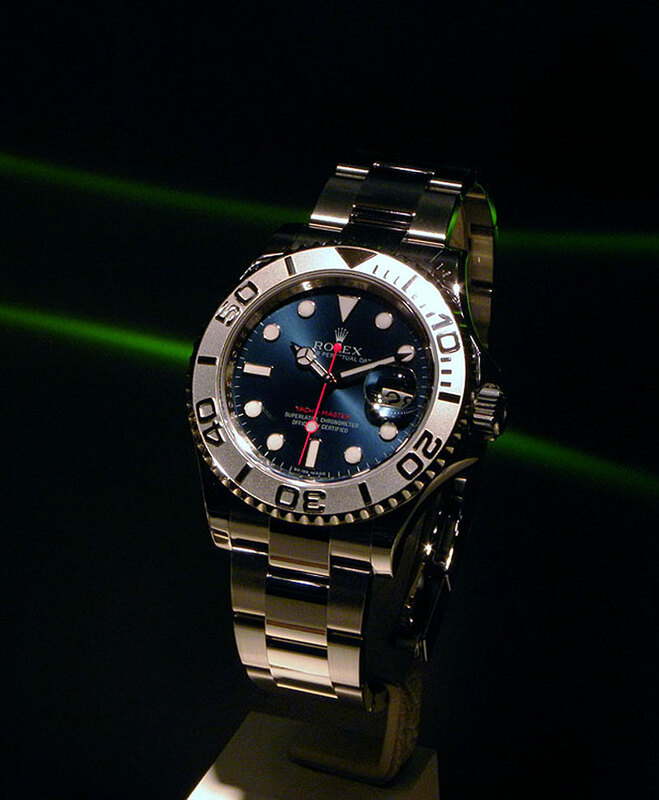 Stainless Steel & Platinum Yacht-Master Cobalt Blue Dial!!! As my dearly departed friend J.J. Irani once said "Now that's what I'm talking about!!!!!" 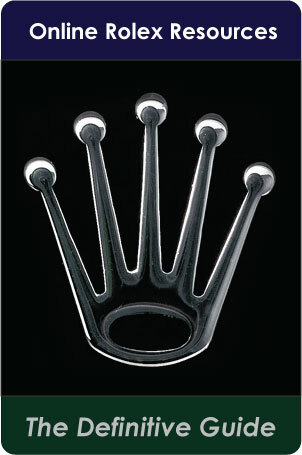 Like so many people in the online Rolex community, I really miss J.J., and I am certain he would absolutely love this watch. All I can say is "Thank God!!!!" 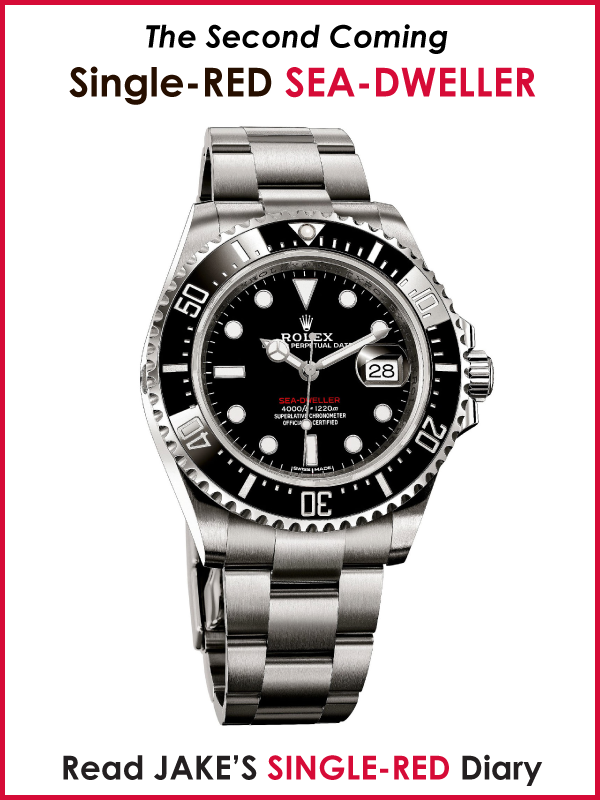 I have loved the stainless steel and platinum Rolex Yacht-Master for so long, but I could never get into it because it lacked contrast. I just looked too washed-out and Albino to me. 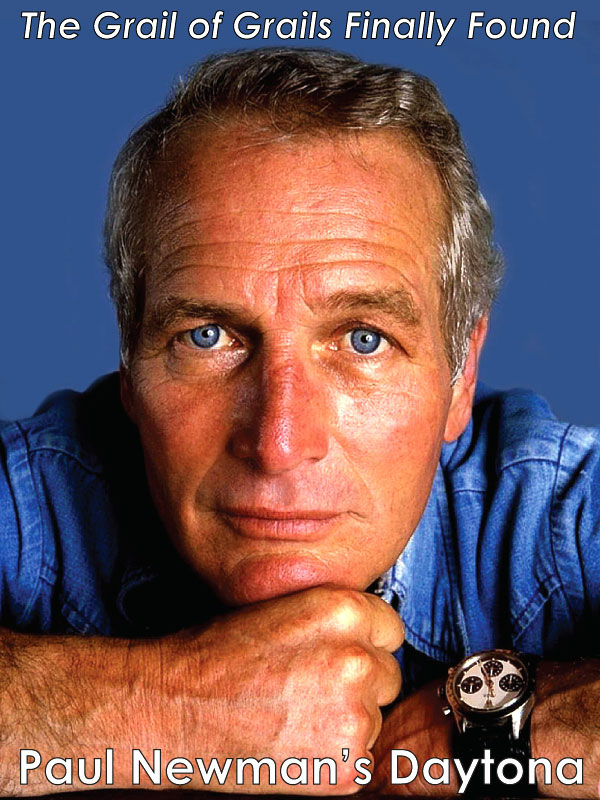 I used to own a yellow-gold Yacht-Master with the blue sunray dial. 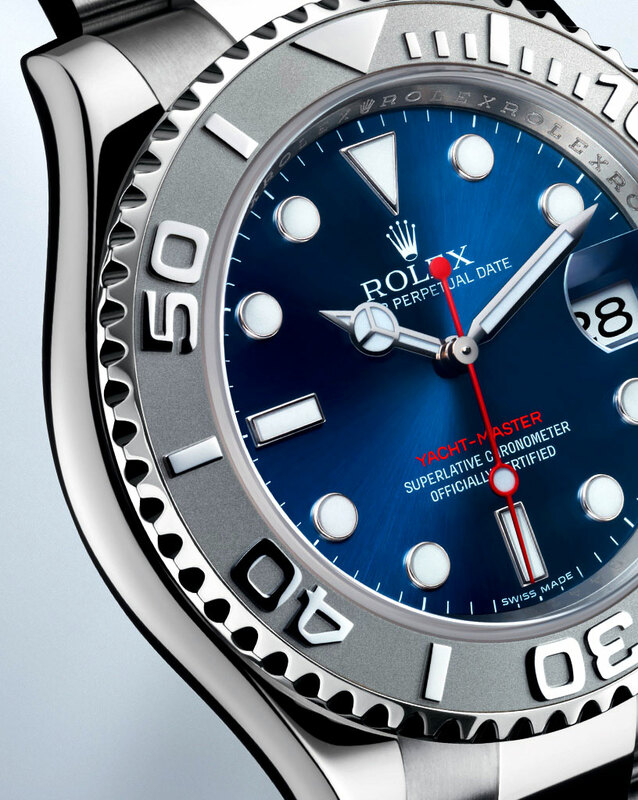 I loved that watch, and I can't tell you how many times I wished Rolex would make the stainless and platinum Yacht-Master with the same dial, and finally they did!!!!!!!! Finally!!!!!! 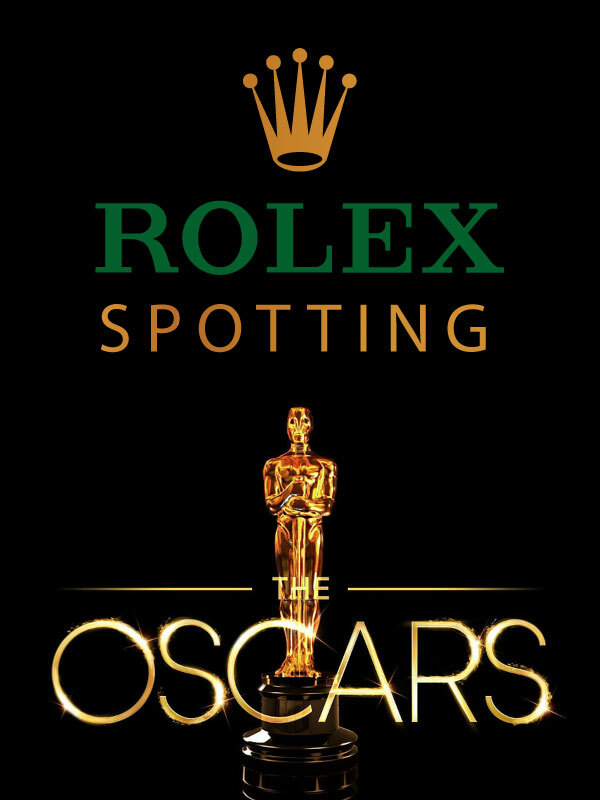 Bravo Rolex!!!! 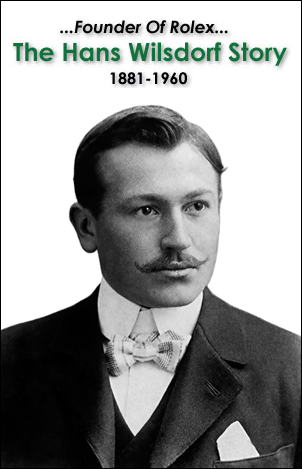 Bravo!!!!! Bravo!!!!!! 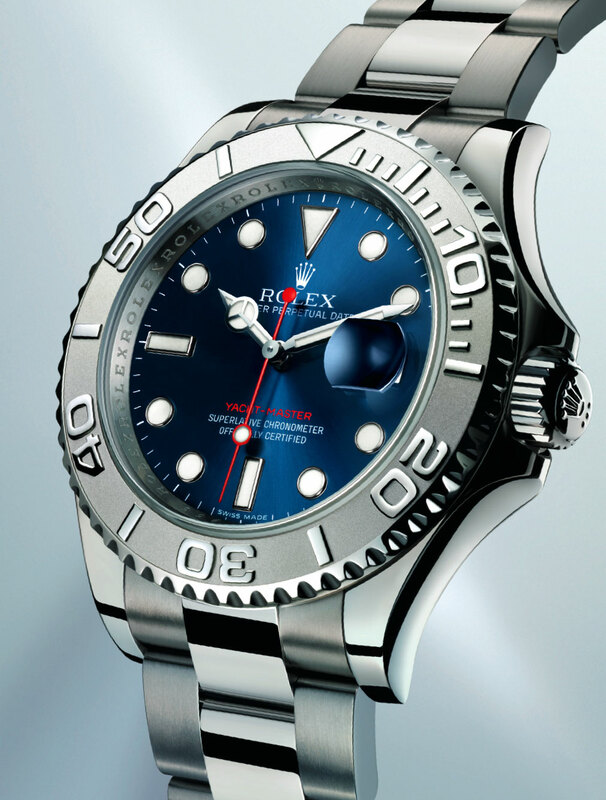 Rolex updated the Yacht-Master case significantly. They gave it a Super-Case, and made the bezel solid platinum. 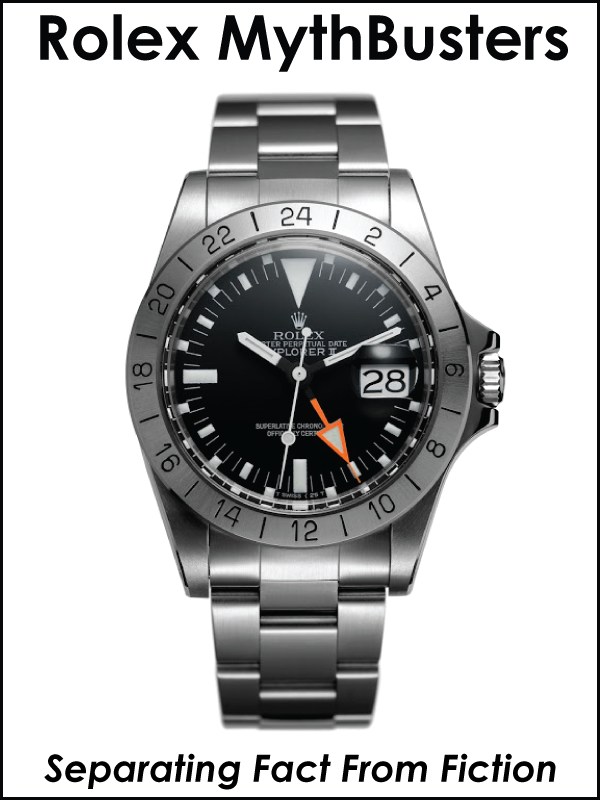 I think on the older model, the bezel had a platinum bezel insert, with a stainless steel bezel. 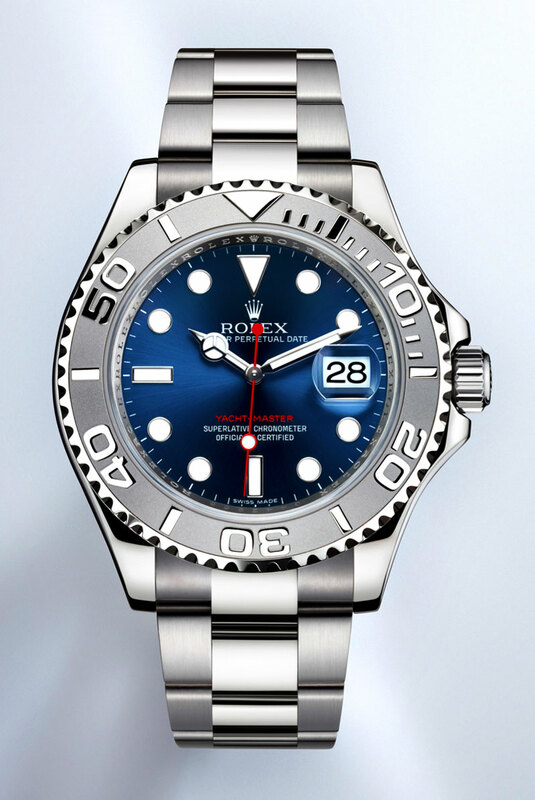 One of the interesting things about Rolex updating the Yacht-Master, is that the previous model was the first Rolex sports watch to bring back the Maxi Markers and Fat-Hands, but it lacked the Super-case. So it was more modern and ahead of its time, but started looking a little dated as all the other Rolex models gained the Super-Case. 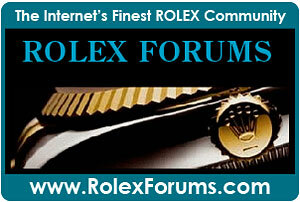 That is why it is so nice to see the Yacht-Master back up to parity with its Rolex Sport watch brethren. 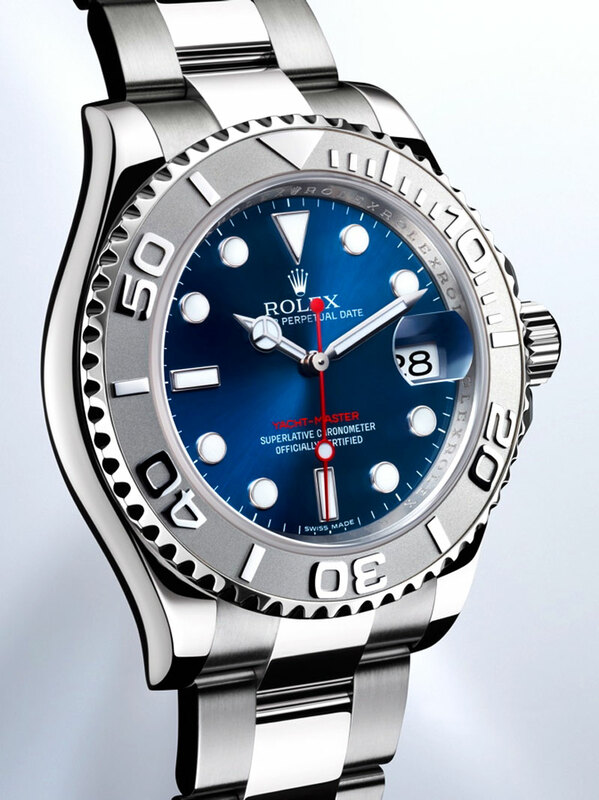 Of course, I really love the whole Red, white, and blue vibe of the new Yacht-Master. 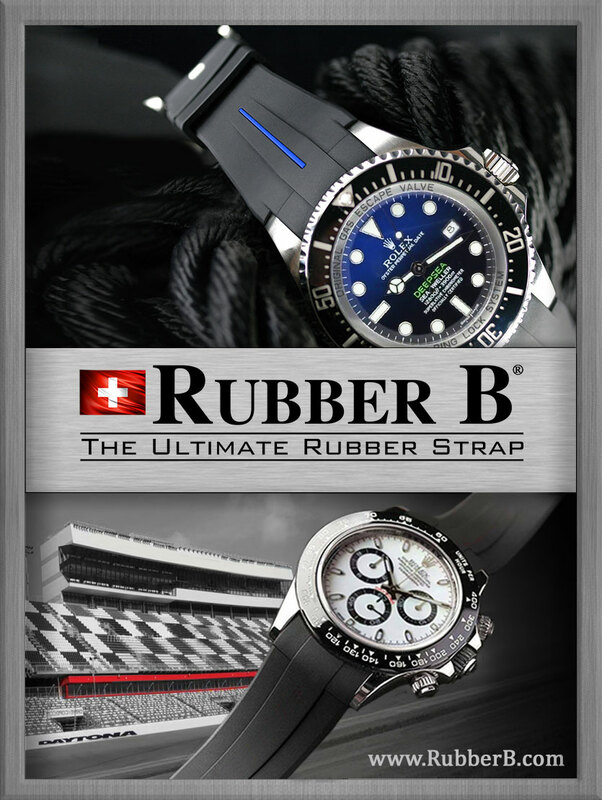 I'll bet you if Steve McQueen was still alive he would love this watch! 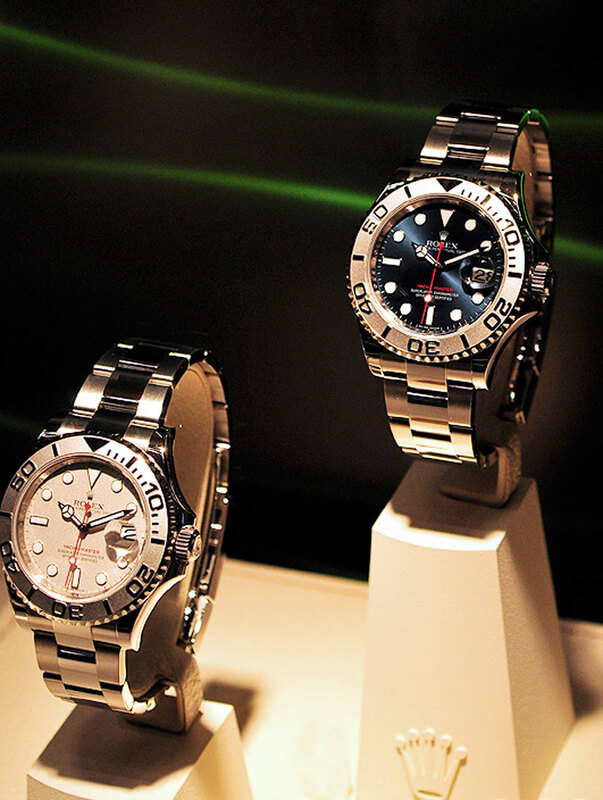 My pal Percy, who is a co-owner of the German Rolex forum, took this photo at BaselWorld 2012 in Switzerland of the new stainless and platinum Rolex Yacht-Master models, and as you can see, how much the cobalt blue sunray dial blows away the platinum dial. 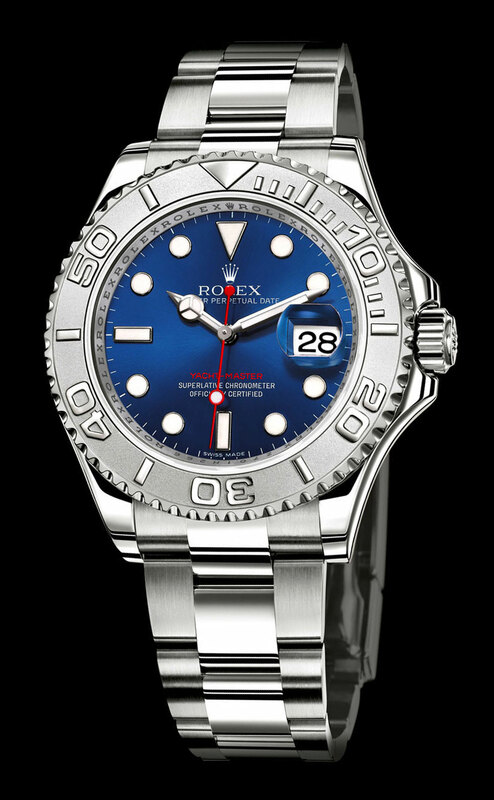 The platinum dial version has no contrast and looks washed-out to me, where the cobalt blue looks totally poppin'!!! 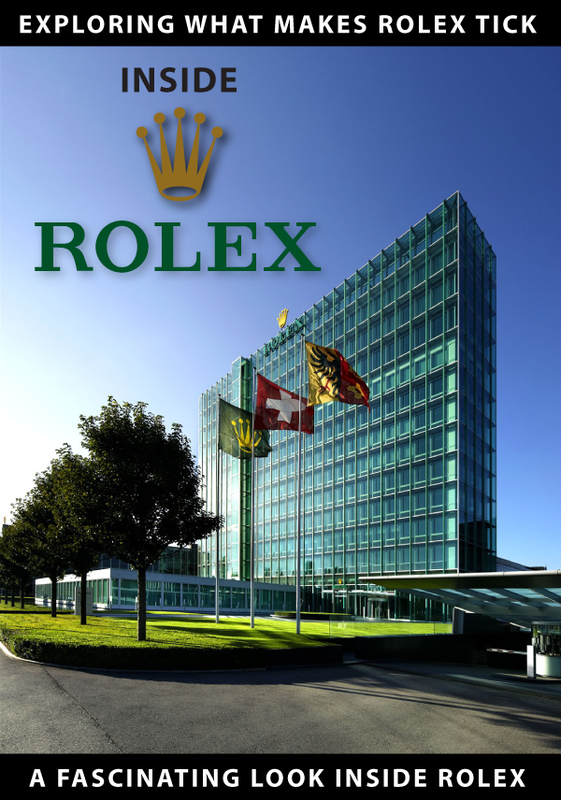 Jocke is a fellow Rolex fanatic and he took this great photo of the all-new Yacht-Master at BaselWorld 2012. 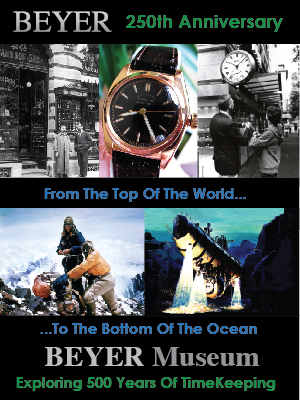 You can learn more about the design history of the Rolex Yacht-Master, and learn about how it evolved from the Rolex Submariner by checking out my article named Yacht-Master Origins and History.